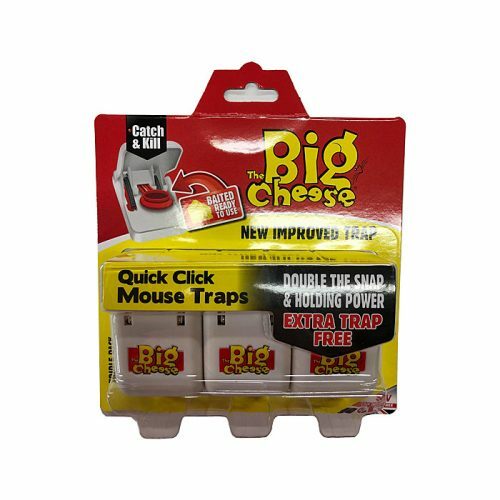 New Improved Traps from The Big Cheese, designed with a one touch system making the traps easier to set as well as dispose of the trapped mouse. 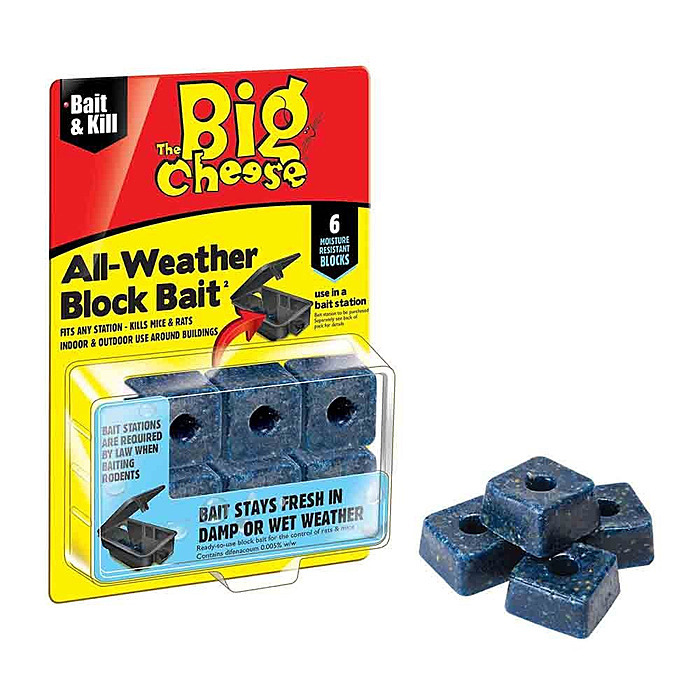 These simplistic traps are easy to clean and reuse after a catch. 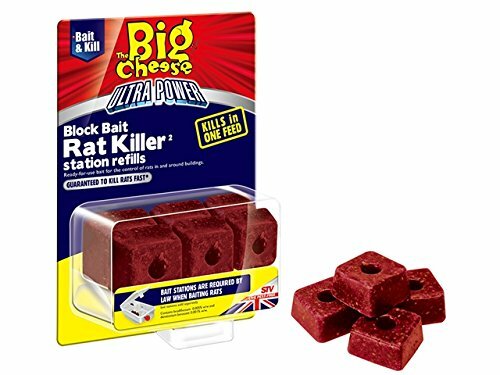 The traps come already baited allowing you to use them straight out of the box. Ibbetts have been family owned since 1851. We have many years of experience with Garden Equipment and are happy to share this knowledge with you to ensure you buy the right tool for the job. You can see the largest range of Garden Tools and Equipment in Cambridgeshire at our Great Paxton showroom. 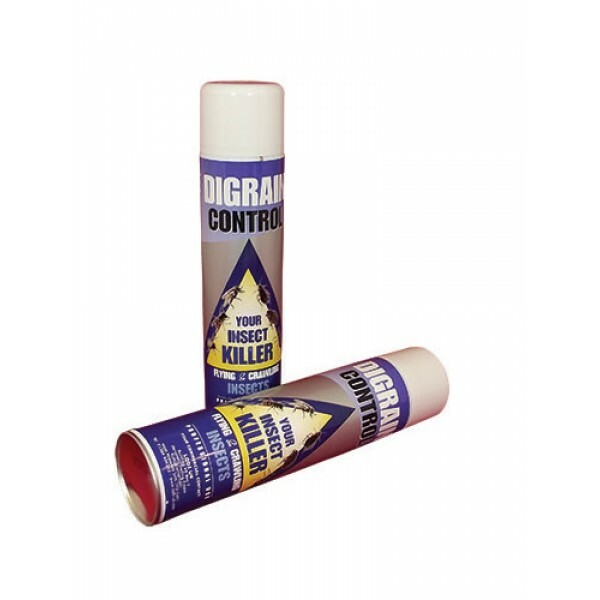 Visit us for expert advice and a great deal!